When it comes to keeping your pet healthy, prevention is the key. Bondi Vets emphasises wellness exams and preventive care as part of your pet's overall health care plan. We recommend your pet undergoes a thorough wellness exam each year, though more frequent exams are encouraged. Unfortunately our pets cannot talk but are capable of compensating for many conditions - the results being they fall unwell at an advanced stage of the disease if not detected early. A "nose to tail" wellness exam can spot diseases and health care problems in your pet before they become more difficult to treat. Routine exams also help our team develop a complete picture of your pet's health. 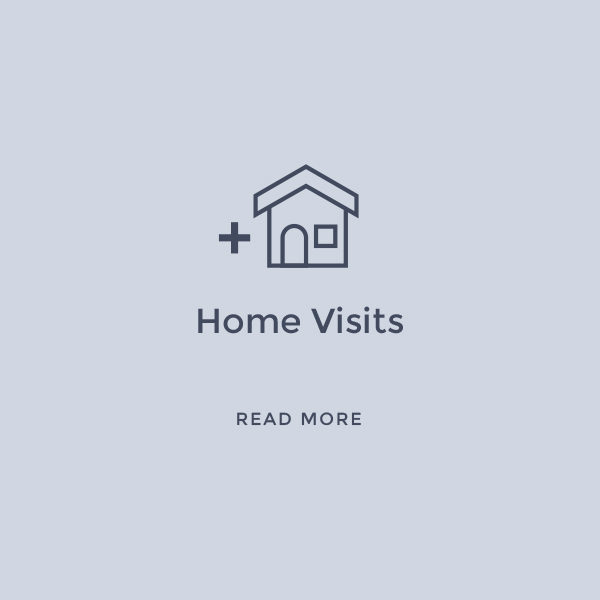 Along with a physical exam and routine laboratory tests, we may also ask you about your pet's behaviour at home, his or her diet and lifestyle and other questions. This helps us evaluate potential health care issues your pet may face. Anaesthesia and pain-management comprise an important part of our surgical protocols. During surgery, a trained veterinary nurse monitors your pet and keeps close watch on his or her vital signs. Advanced monitoring equipment also is used to monitor your pet's condition. During surgery, your pet's safety is our first priority. We know that surgery can be a stressful experience for you and your pet. The team at Bondi Vets strive to keep your pet as comfortable as possible during all procedures. If you have questions about your pet's surgery, please ask us! We are more than happy to answer any questions you may have. Veterinary medicine encompasses a large number of disciplines such as internal medicine, dermatology, cardiology, neurology, ophthalmology, behaviour, oncology, parasitology and haematology just to name a few. However, the most important aspect of veterinary medicine is a detailed history from you, the owner, about changes you have noticed in your pet as unfortunately they cannot tell us how they are feeling! You and your pet may need our medicine service if he/she becomes ill or his/her behaviour changes. The vets may need to perform blood, urine or other tests to get to the bottom of the problem. Many of these can be performed in our in-house laboratory to ensure a timely and accurate diagnosis. You can be comforted in the knowledge that all of our team (both vets and nurses!) undergo continuing education to ensure your pet receives the most up to date and appropriate evaluation and treatment solution. Many animals, as they advance in age, develop a layer of plaque on their teeth. This hardens in combination with minerals present in saliva to become a solid layer over the tooth called calculus or tartar. Bacteria are present in both plaque and tartar and they produce enzymes, which lead to inflammation of the surrounding gums - gingivitis. With time, this problem can lead to infection around the ligament that holds the tooth in place. This condition, periodontitis, can eventually lead to loss of support for the tooth and loose teeth or tooth loss. If your pet does not like raw bones Greenies are an excellent alternative! For small puppies and kittens raw chicken necks are a good start, then once they are larger, try chicken wings. Large dogs can be given brisket bones or lamb shanks. We can scale and polish teeth that are affected by plaque or tartar. A manual scaler is used to remove large pieces of tartar as well as plaque above the gum line, then an ultrasonic dental scaler removes small tartar deposits. The teeth are polished after scaling. Polishing creates a smooth tooth surface to which plaque cannot adhere. Regular scaling can prevent periodontal disease and tooth loss. However, sometimes teeth are already badly affected and may be loose or have the sensitive, internal tissues exposed. These teeth may need to be extracted. Cats can suffer from very painful lesions of the teeth known as odontoclastic or resorptive lesions. These small holes develop in the enamel at the gum line and cause pain when eating. These teeth need to be removed. Cats can eat normally after the loss of some teeth. Bondi Vets offers Puppy Training. The course consists of five 1-hour fun and informative sessions held over 5 weeks. Puppy School is held on Tuesday nights at 7.00pm. All breeds of puppies are welcome but they must be aged between 8 and 16 weeks to commence the course and they must have received their first vaccination. 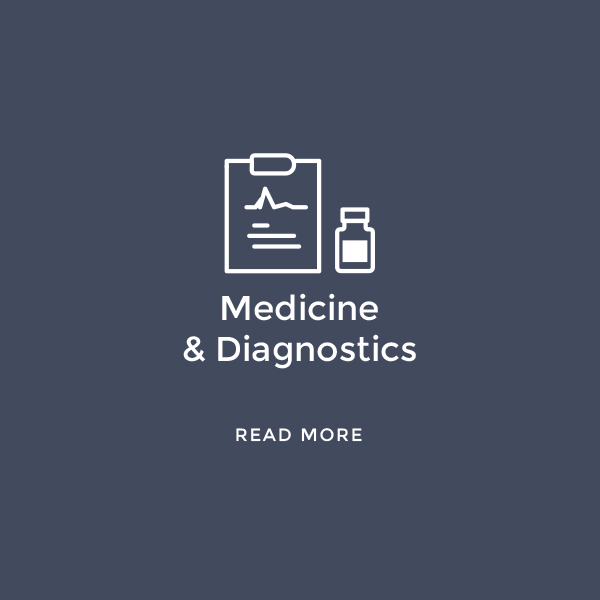 This means we can get an accurate diagnosis in the shortest possible time rather than waiting for an external laboratory to send back results. However, we also use an external laboratory for some tests, including very specific blood tests, biopsies and bacterial cultures. 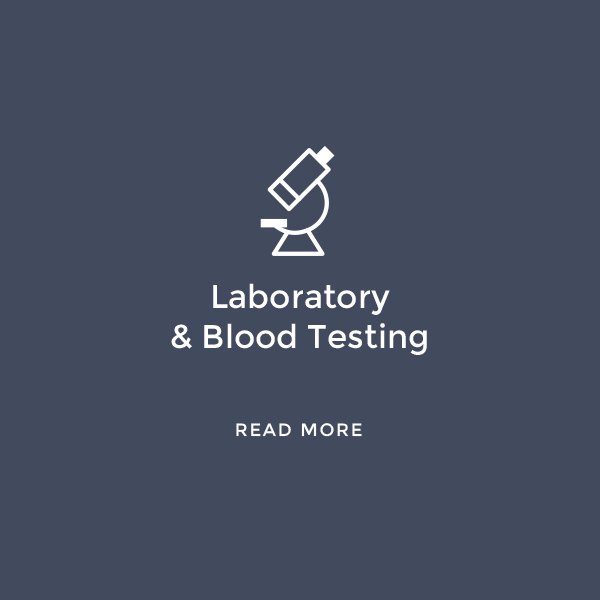 The results from these tests vary with respect to how long they take to receive but we inform clients of the results as soon as we receive them. When your pet has a problem, finding out what's wrong quickly and accurately is vital. That's why we've invested heavily in the very best diagnostic equipment and training available. Bondi Vets is proud to offer advanced digital x-ray technology for our patients. X-rays are one of the most useful tests when it comes to diagnosing your pet. X-rays are used to identify the location and severity of fractures, spot symptoms of heart disease, identify foreign bodies in your pet's stomach and much more. Digital x-ray technology allows us to produce high-quality, high-resolution x-ray images more quickly than traditional film x-rays, leading to less time on the x-ray table (and less stress) for your pet. These images also can be emailed or saved to a disc, allowing for fast consultations with specialists, when necessary. Ultrasound is an advanced imaging technique that uses soundwaves to provide a real-time moving image of your pet's internal organs. This procedure is particularly useful for diagnosing abdominal and cardiac problems and can also be used to detect abdominal fluid, tumours and foreign bodies and other illnesses. Bondi Vets utilises an ultrasound specialist (who comes to our hospital) for abdominal and cardiac ultrasound procedures. At Bondi Vets we have flexible video endoscopes which are tiny fibre-optic cameras used to look inside our patients. This technique means many procedures (like retrieving fish hooks from stomachs!) that would have previously involved major surgery can be done without the need for a more invasive procedure. These are also used for diagnostic tests such as colonoscopy or gastroscopy. Over the past decade or so, we have seen an increasing number of specialist services become available to Sydney veterinarians. By establishing good working relationships with a number of them, we can sometimes make a phone call to take advantage of their particular knowledge in the case of small but unusual problems. For more difficult problems we will refer you to one of those specialists who has earned our trust and confidence in order to give your pet the optimal chance of cure or control. Specialists are independent practitioners and we have no say about their fees. So it's a good idea to ask about any and all charges when you call to make an appointment. Our sense of responsibility doesn't end just because you've taken your pet to a specialist. If you find yourself faced with difficult decisions regarding the recommended treatment, please don't hesitate to ring us. We'll be pleased to help you evaluate your options.